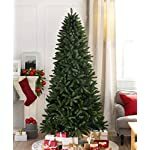 Narrow shape, 6 feet tall with the stand, and 39 inches wide. 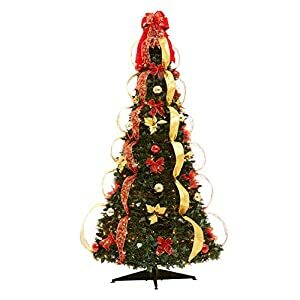 Tree pictured is 7.5 feet tall. 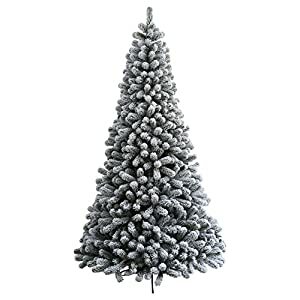 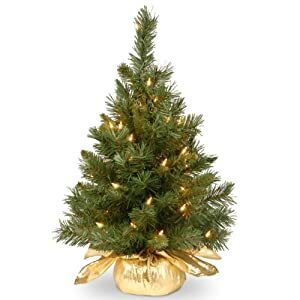 Bring instant cheer to spaces large or small with our Fraser Pine Synthetic Christmas tree. 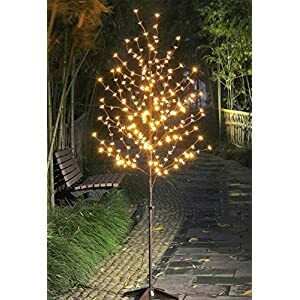 Designed with a slender profile, this tree will provide you with enough room to stack your presents beneath its branches. 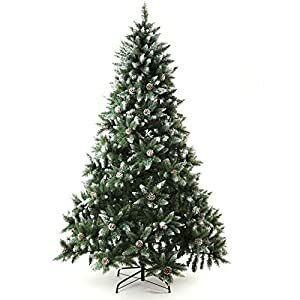 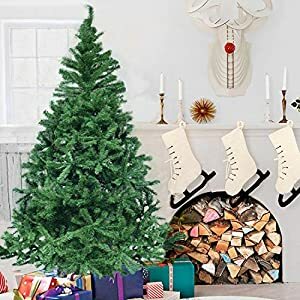 It is available in 3 sections for simple assembly and storage, and has hinged branches that cut down the time you spend decorating your tree. 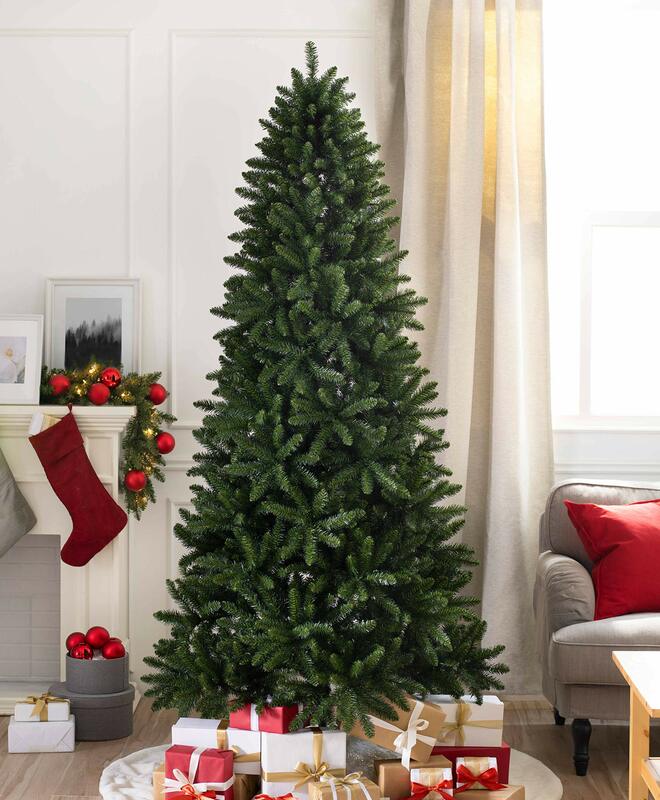 Made from fireplace-resistant fabrics, the Fraser Pine is compressed for shipping and requires a few shaping to succeed in the pictured glance. 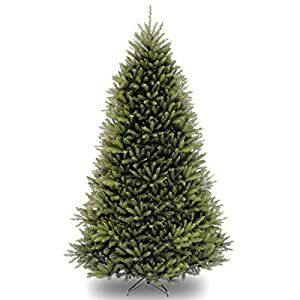 Using our Classic (PVC) Needle technology, we create needles of various thickness to mimic the organic shapes of nature’s evergreens. 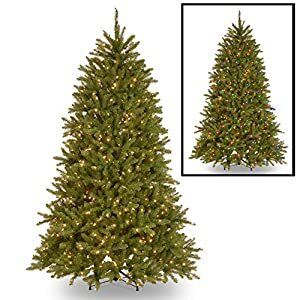 Built from the bottom up, Tree Classics™ has been a pace-setter within the trade of man-made Christmas trees since its inception in 1976. 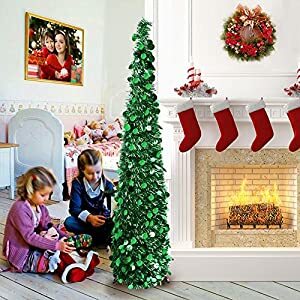 We have now since expanded our hand-picked choice of vacation offerings to incorporate Synthetic wreaths, garlands, and more than a few accessories. 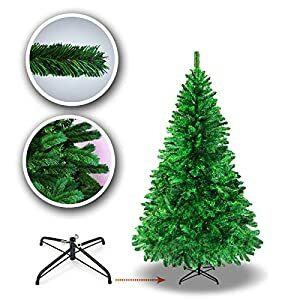 We attribute our lasting good fortune to our commitment in delivering The Global’s Finest Synthetic Christmas Trees™ to the doorstep.